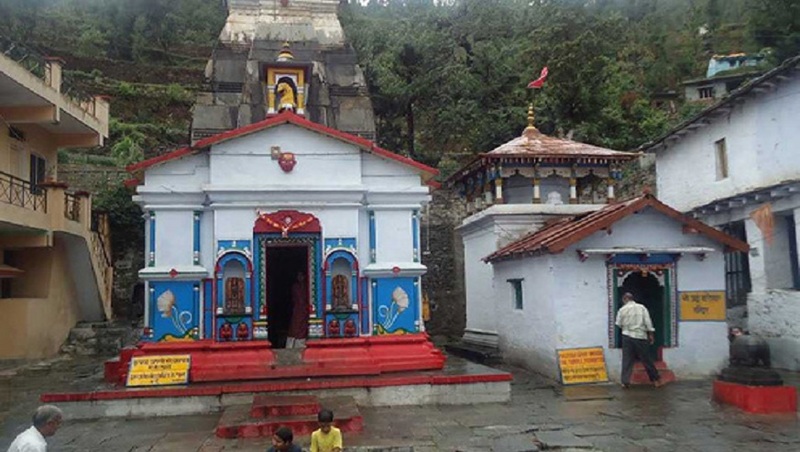 Guptkashi is very interesting place in Uttarakhand because there is very oldest Vishwanath temple. Guptkashi is big city before kedarnath. There is many types of hotels in Guptkashi guptkashi city, guptkashi weather, guptkashi sightseeing, guptkashi tourist information, how to reach guptkashi, things to do guptkashi, guptkashi village, guptkashi temple, guptkashi uttarakhand. Guptkashi Gupta Kashi or Guptkashi is located in Garhwal Himalayas of Rudraprayag district in Uttrakhand. The height of Guptkashi is 1,497 fut above the see level. Guptkhashi is known for Vishwanath temple devoted to the lord Shiva, which is similar to the one in Varanasi (kashi). The other well known temple here is dedicated to Ardhanareshvara, a half man half woman form of Shiva and Parvati. The name of Guptkashi is link with pandavas, the heroes of the Hindu epic Mahabharata. The temple is place on the way to kedarnath. It has the scenic backdrop of the snow-covered peaks of Chaukhamba and enjoys a salubrious weather throughout the year. There are many Hotels to stay in Guptakashi. GUPTAKASHI is a best place to visit. Vishwanath temple is one of the famous temple in Guptkashi. Vishwanath temple is devoted to Lord Shiva. This temple is made by stones and wood frames. The most important thing is that it is consider that the water from from the two source of water namely Ganesha’s head and cow’s head. Manikarnik kund is located within the complex of Vishwanath temple is a place where Shiva linga is presided. The Ardhanarishwar temple is located on the left side of Vishwanath temple. Ardhanarishwar temple is also devoted to God Shiva. The presiding idol in the temple is real image of half man and half women is show the Goddess Parvati and Lord Shiva. Ukhimath is located 12 km far from Guptakashi. Ukhimath is a popular destination in Guptakashi. In winter season ukhimath is known as home of Madhyamaheshwar and kedarnath. There is the view of majestic Himlayas covered in snow. Chopta is very beautiful place in Guptakashi. Chota height is 2900 m above the see level. Chopta is do work as entry gate of popular temple Tungnath and other Panchkedar temples. It is famous for being the starting point to and the last road head before the Kedarnath Yatra as well for the Gauri Lake.Gaurikund is placed 2000m above the see lavel. Gaurikund is one of the important gateway of salvation and spirituality. This place is cover with the verdant mountains of the Himalayas on the banks of River Mandakini with a pristine blue water lake in the heart of the valley. Kedarnath is believed to be one of the holiest temple with the presiding deity as Lord Shiva. The height of Kedarnath is 3584 m above the see level. Kedarnath was developed in 8th centure by Aadi Shankaracharya. Kedarnath is 47 km from Guptakashi. 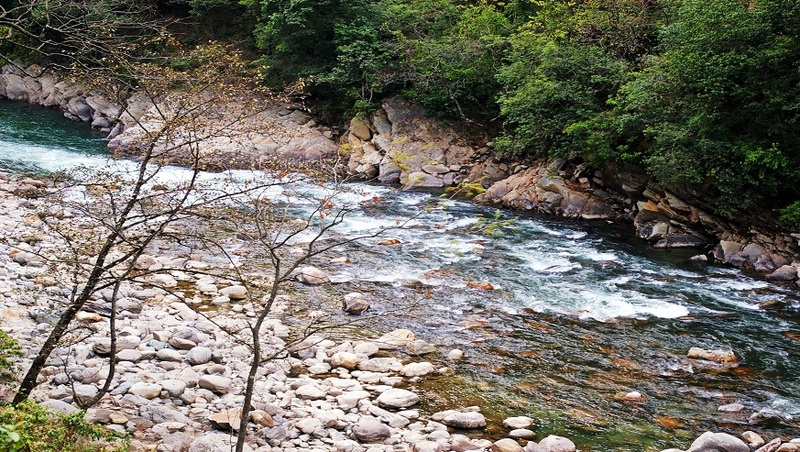 Guptkashi is a best place to visit. You can go Guptkashi through out the year but March to June and September to November are the best months to visit Guptkashi. In summer weather of Guptkashi are comfortable. In winter evening of Guptkashi is awesome and the temperature of Guptkashi going down till 0 deg Celcius. In monsoon season Guptkashi faces the rainfall.